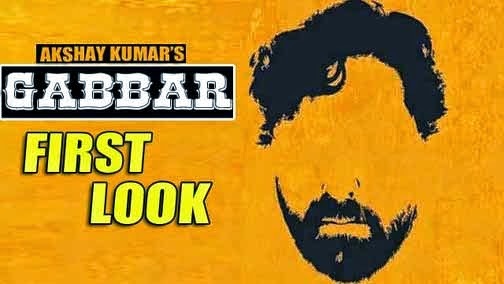 Mumbai : The first teaser is out of Akshay Kumar's upcoming movie 'Gabbar Is Back' and Akshay Kumar has brought back the terror of original Gabbar Singh of 'Sholay', played by Amjad Khan. It features a sketch of Akshay's bearded avatar and he uncannily looks a lot like the original Gabbar from Sholay. Shruti Hassan will also feature in the film along with Akshay Kumar and Prakash Raj. The movie, which is slated to release on May 1 is the official remake of A R Murugadoss' Tamil film Ramanaa.